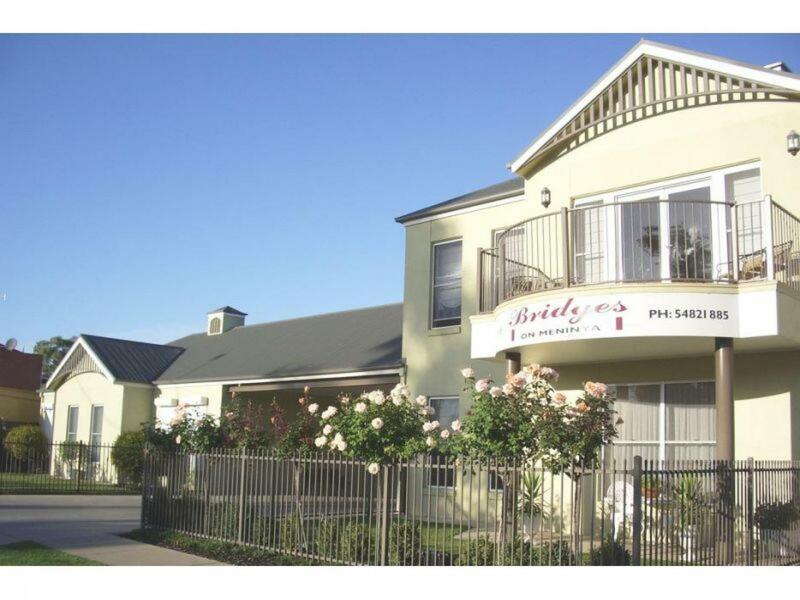 Our vendors are motivated and ready to meet the market. 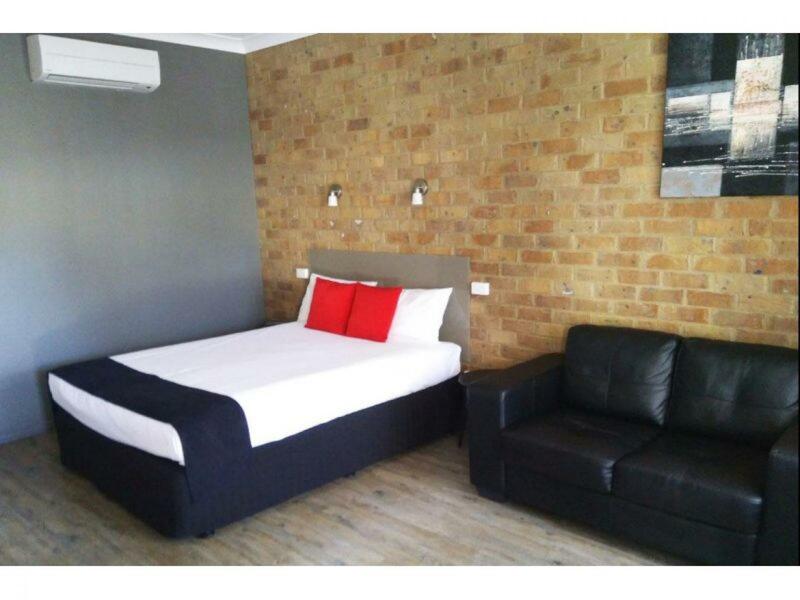 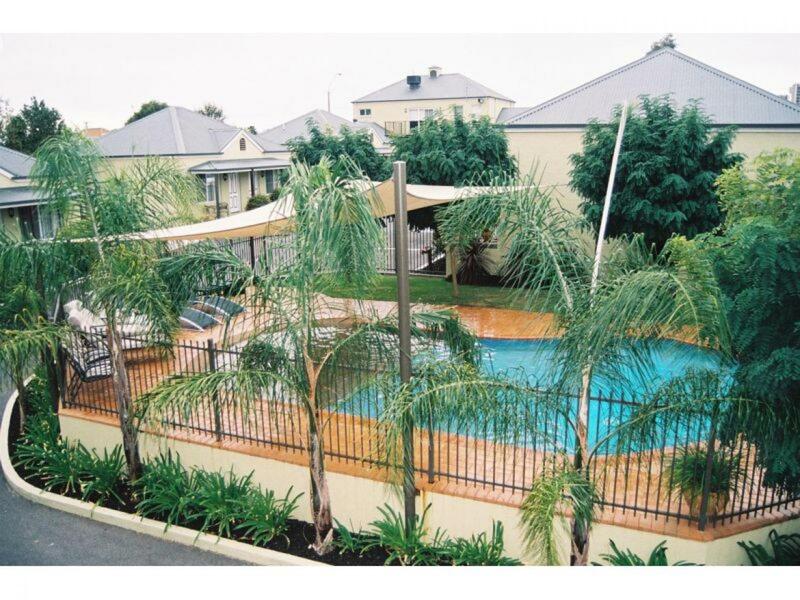 This impeccable Motel is situated in the prime and historic rich tourist town of Moama, NSW, on the banks of the Murray River, made famous as Australia`s paddle steamer capital. 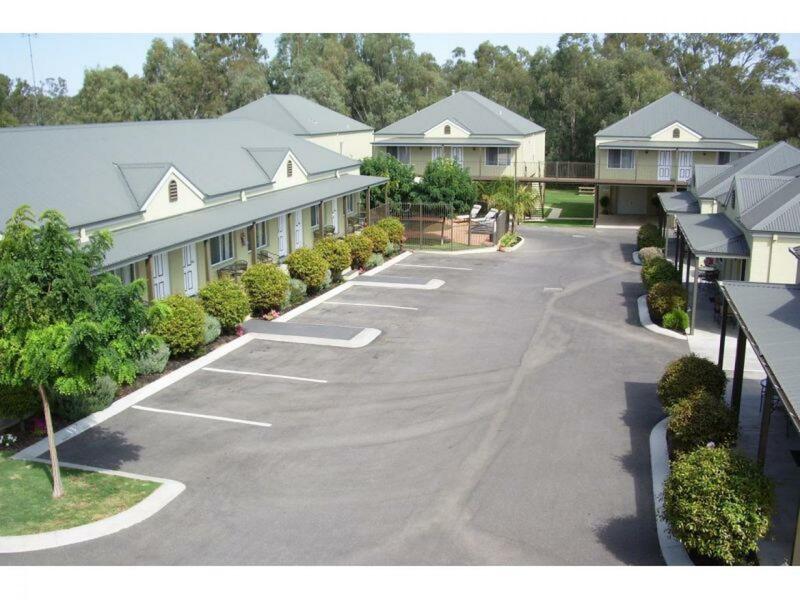 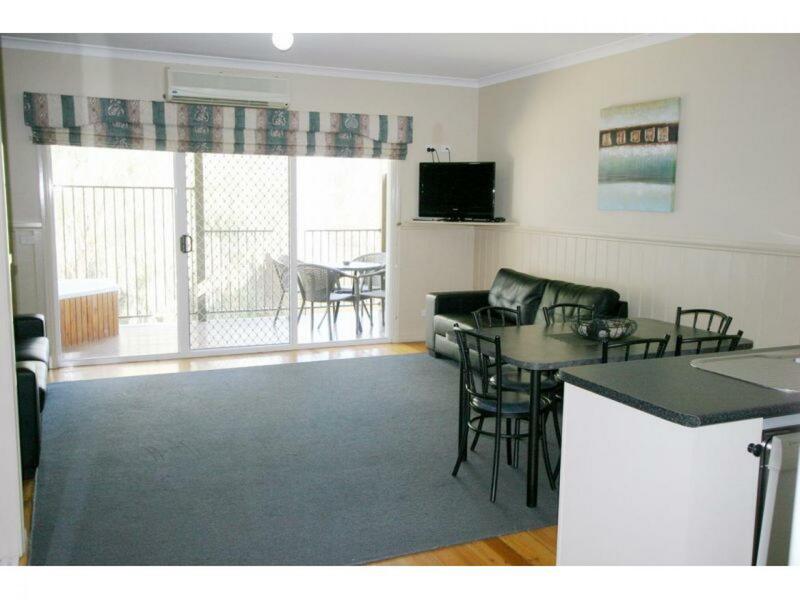 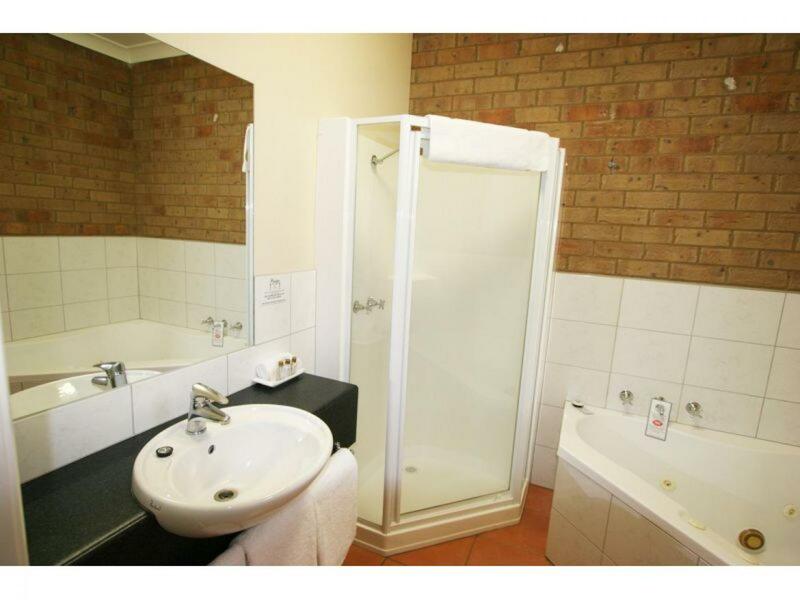 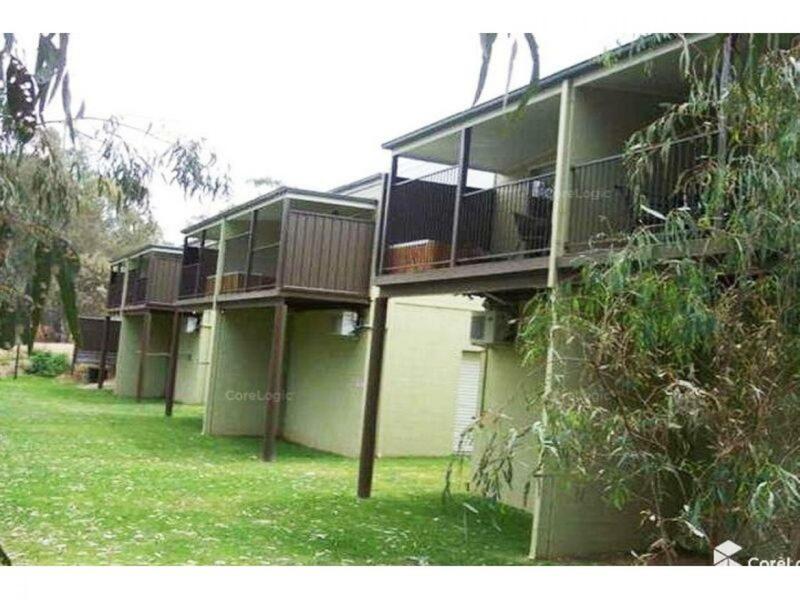 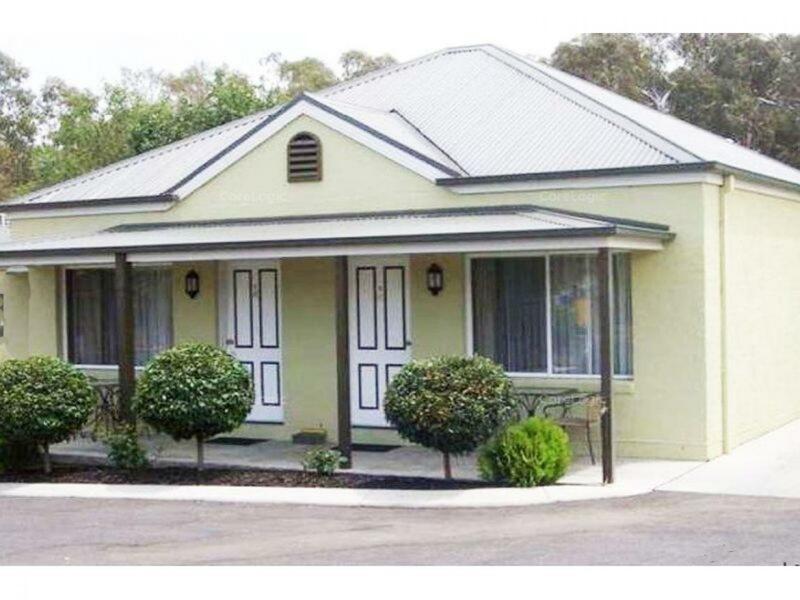 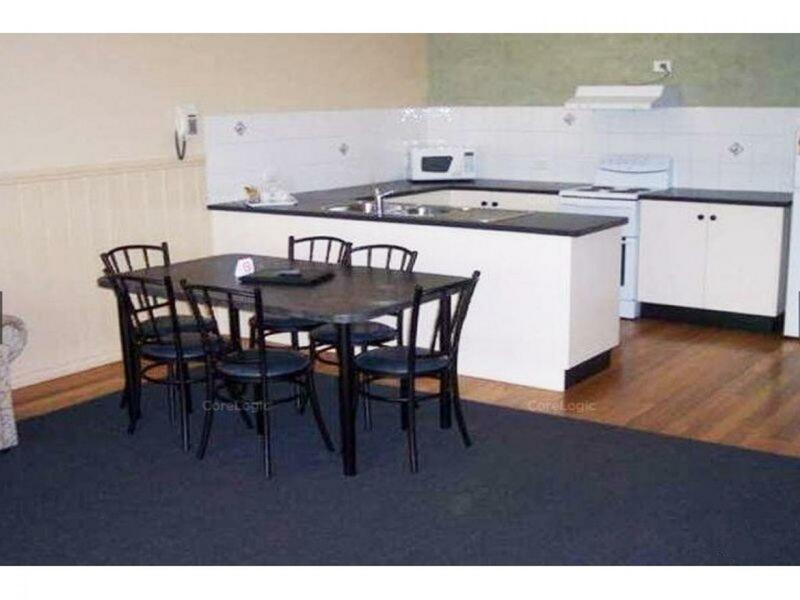 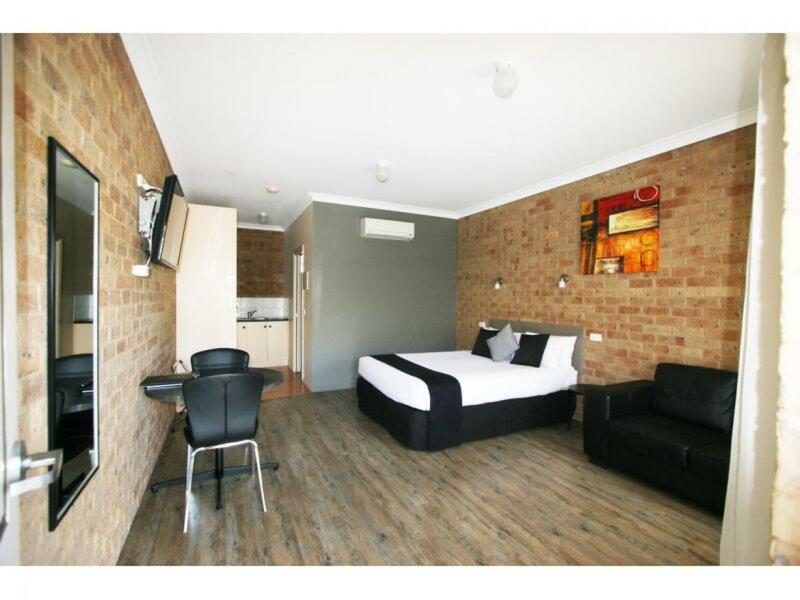 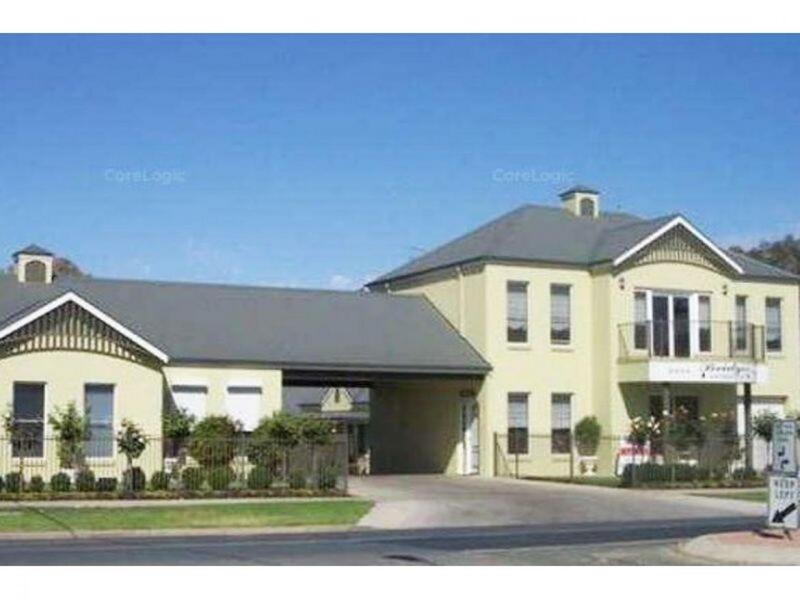 Located close to the Moama and Echuca twin city township, this is a rare and genuine opportunity to purchase an immaculately presented and maintained freehold Motel. 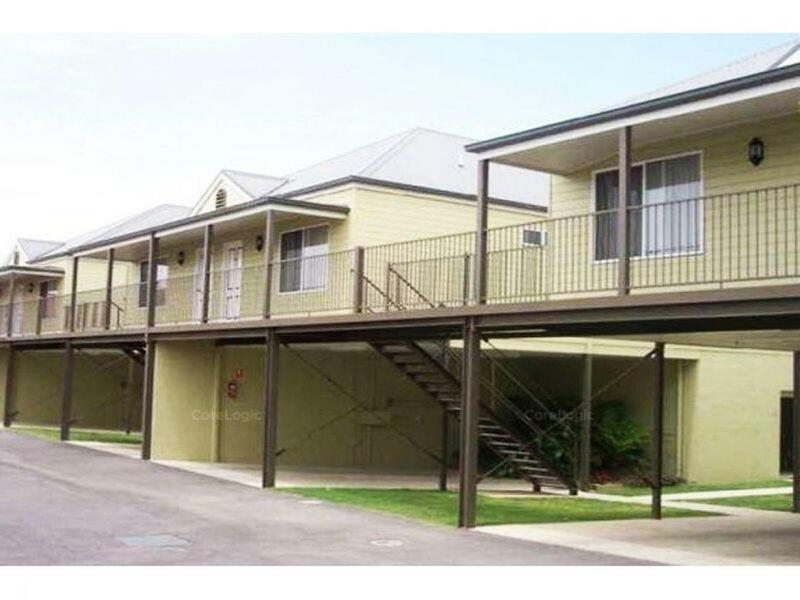 This profitable and streamlined operation boasts flexible and intelligent room formatting plus an outstanding 4 bedroom residence all with BIR`s, 2 living areas and lock up garage. 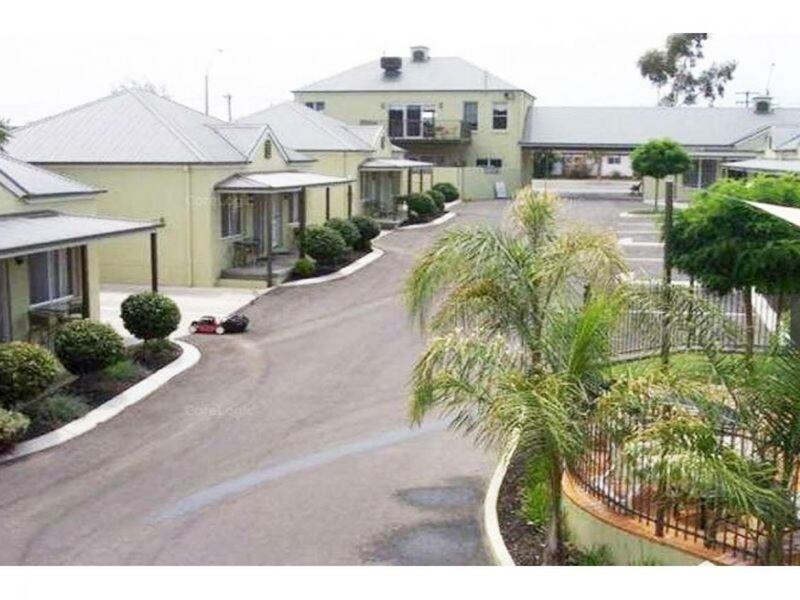 Contact Dan McDonald at CRE Brokers for more information on this remarkable Motel!